A friend of mine created this graphic to promote the running app “Faith Run”. 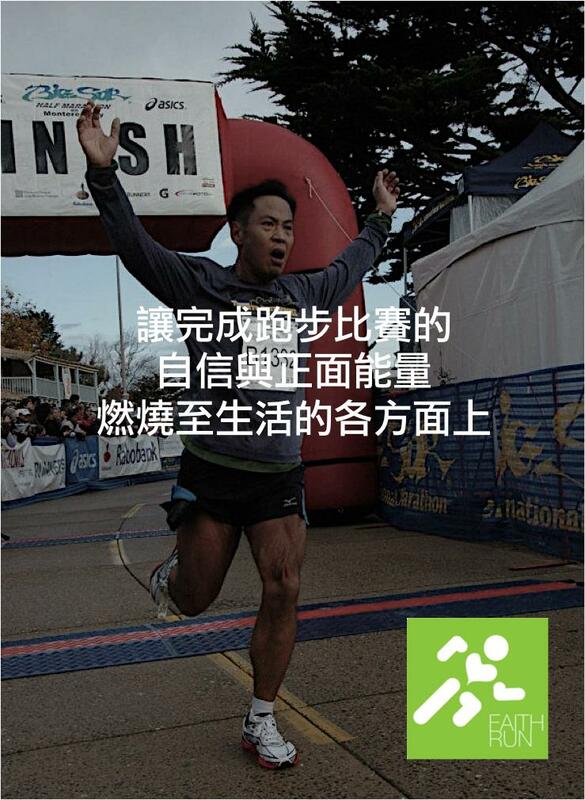 The caption translates as Let the positive energy and confidence of finishing a race spill over to other parts of your life. For each kilometre run, a dollar is raised for charity. I’ll check out the app!